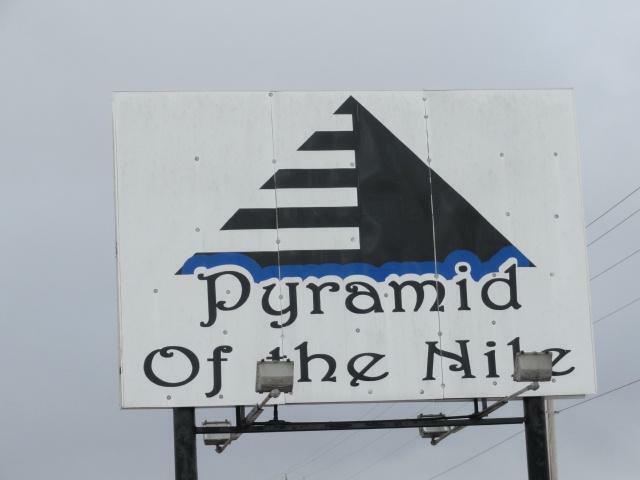 W6711 Hwy 33, Oak Grove, WI 53039 (#1798344) :: Nicole Charles & Associates, Inc.
Pyramid of The Nile - the restaurant of choice for many, over the years. 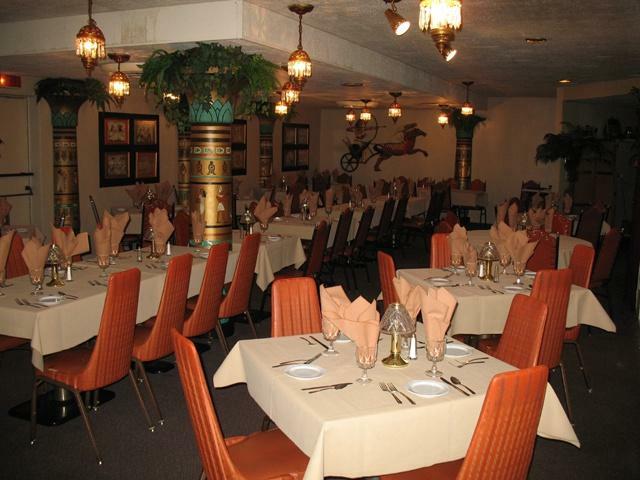 Interior fully decorated with authentic Egyptian furniture and designs. 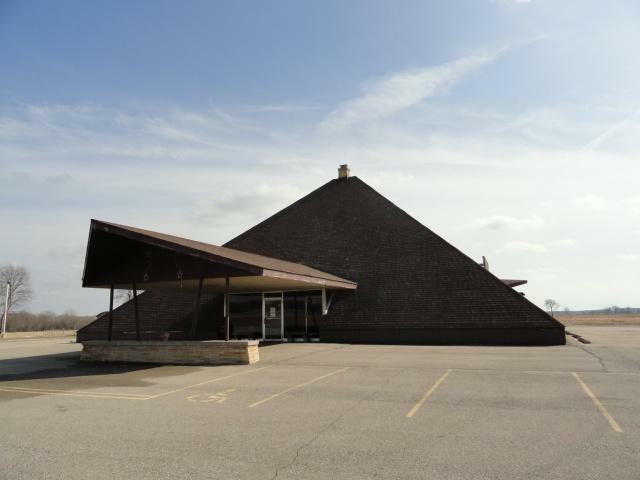 Great location with high visibility on Hwy 33, 4 miles East of Beaver Dam. 3.5 acres with an additional 8 commercial acres also available at $35,000 an acre, with Hwy 33 frontage, can be divided. All furnishings, freezers, kitchen supplies etc. are included. 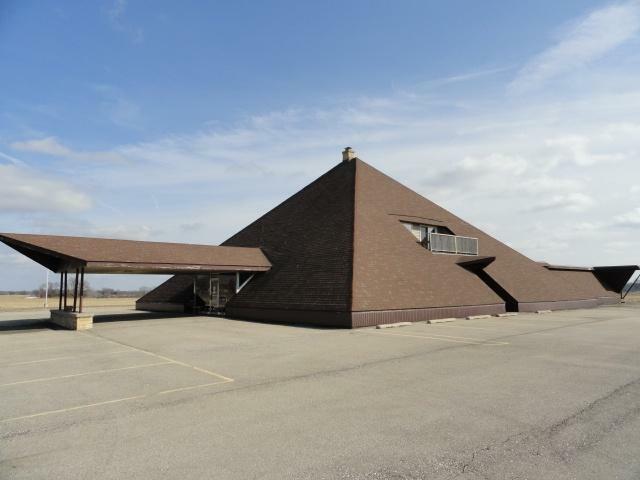 Two dining rooms, banquet room, 3 bars, 3 kitchens and large stage. 3 bedroom living quarters upstairs. Registered with state historical society and Dodge County Icon.